If you turned 70 1/2 last year, there may finally be some good tax news about your required minimum distribution (RMD) and how you can meet the minimum to itemize your deductions for the 2018 tax year. By now, all of you should be aware of what the RMD is and when you have to take the distribution from your tax-deferred accounts. If not, click on this link. The new higher threshold to qualify to itemize deductions this year could be a surprise to some of us. The personal deduction is significantly higher than last year, and that will make it more difficult for many folks to itemize. 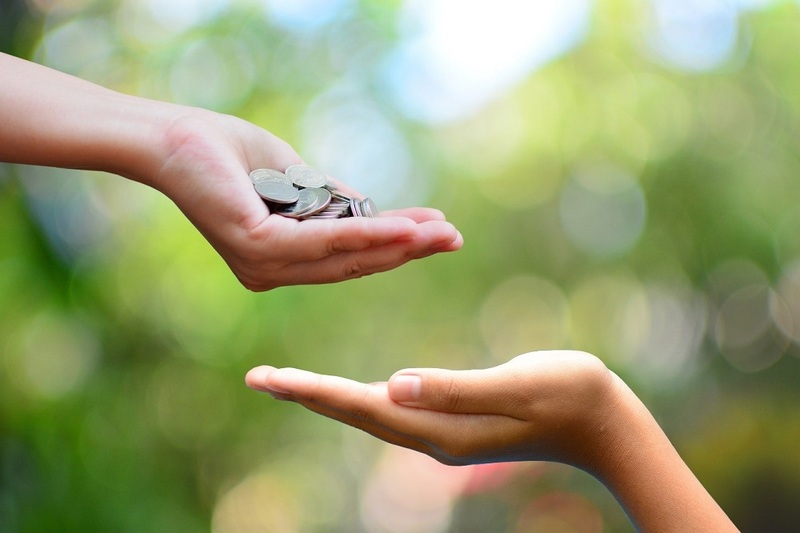 New this year is the qualified charitable distribution (QCD), which will be particularly helpful if you turned 70 1/2 last year and must distribute money from your retirement accounts. The QCD allows you to take tax-free distributions from your tax-deferred accounts as IRS-qualified charitable contributions while contributing to the minimum required to itemize your deductions. And there are advantages to making contributions this way that aren’t as obvious as you might think. QCDs are not included in your adjusted gross income. This a huge benefit to retired people because it isn’t counted as income that will qualify your Social Security benefits to be taxed. All QCDs deliver a tax benefit. Not all regular charitable contributions do. And QCDs taken from any kind of IRA or 401(k) count toward your RMD. All QCDs are treated as if the distribution is taken from the taxable portion of your retirement accounts. Depending on your situation, some of the money in your account may be pre- or post-tax. And QCDs reduce your taxable estate. That’s not as big a deal as it used to be because of the new higher exclusion ($22.8 million for married couples). But if you have a huge estate, this is a great way to reduce it. Generally speaking, this doesn’t work for a Roth IRA. Distributions from a Roth are tax-free, so making a charitable contribution from that kind of account doesn’t benefit your tax situation. There is a $100,000 limit for any one year, but that is per person. If you and your wife both have retirement accounts, that’s $100,000 per person. The distribution has to meet only the following requirements. You have to have reached the age of 70 1/2 last year. It must be a distribution that would otherwise be taxed. This is where distributions from Roths are excluded in almost all cases. And obviously, you have to be able to afford to make a charitable contribution. But most of us already do that. Essentially, you can meet your required minimum annual distribution tax-free, make it more likely that you can itemize your deductions, reduce your estate and ensure that all your charitable contributions are deductible. This is so good… I can’t believe Congress will allow it to continue. But as I warn in all tax information in this column, I am not a tax professional. Please be sure to double-check your personal tax situation with your tax preparer or accountant. The RMD can be a major tax annoyance for some, but the QCD can go a long way toward eliminating it.